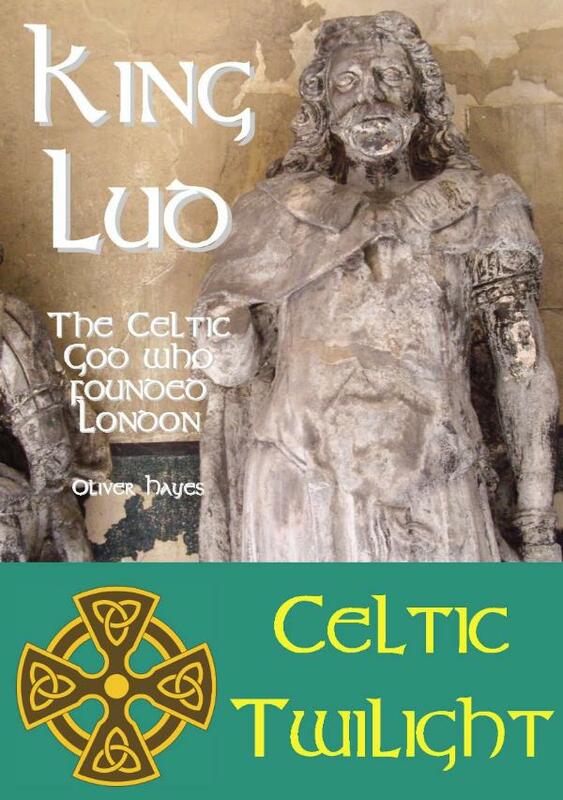 According to legend, London was founded by King Lud, ruler of the Trinovantes tribe of Celts in the 1st century bc. But there is much more to King Lud than prehistoric kingship. Tracing the ancient legends back to their source, historian Oliver Hayes reveals a remarkable truth - that "King Lud" was really a god and London was his Holy City. Oliver Hayes has written several books, ebooks and magazine articles about British history. His grandfather was from Ireland, his grandmother from Wales and he himself lives in England - giving him a special overview of the historical nations of Britain.